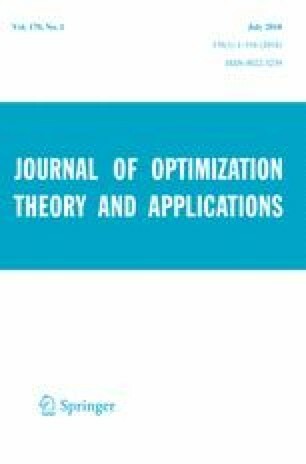 This paper deals with the hierarchical control of the wave equation. We use Stackelberg–Nash strategies. As usual, we consider one leader and two followers. To each leader we associate a Nash equilibrium corresponding to a bi-objective optimal control problem; then, we look for a leader that solves an exact controllability problem. We consider linear and semilinear equations. Fágner Dias Araruna has been partially supported by INCTMat, CAPES, CNPq (Brazil), and MathAmSud COSIP. Enrique Fernández-Cara has been partially supported by Grant MTM2016-76990-P (DGI-MICINN, Spain) and CAPES (Brazil). Luciano Cipriano da Silva has been partially supported by CAPES (Brazil).